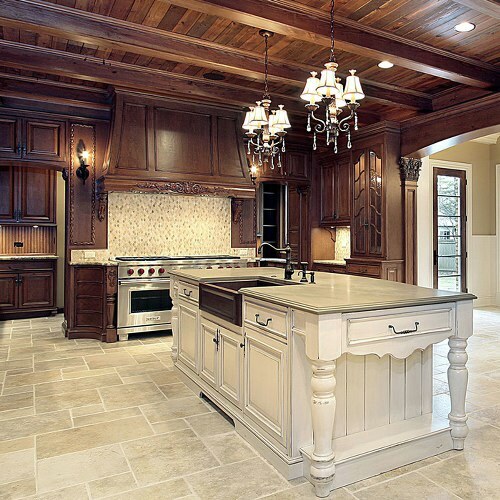 Dan’s Custom Cabinets has been proudly providing tailored services to our neighbors in Charlotte, NC for many years. We only use premium quality products, our driving force being 100% client satisfaction combined with professional craftsmanship. 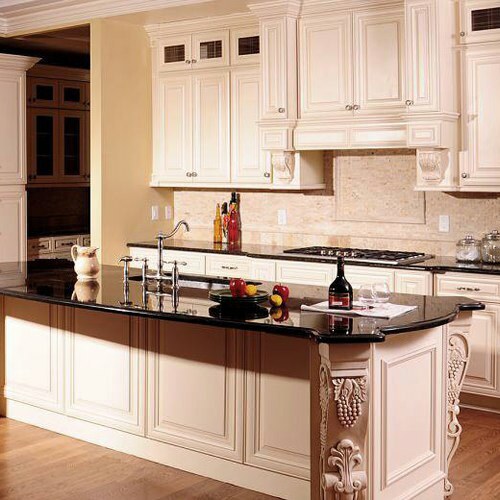 We will be happy to design and install your flawless cabinetry today. Designed with superior materials to be study and aesthetically impressive. We never use anything less than the highest quality products available and our gorgeous design option are wide ranging. 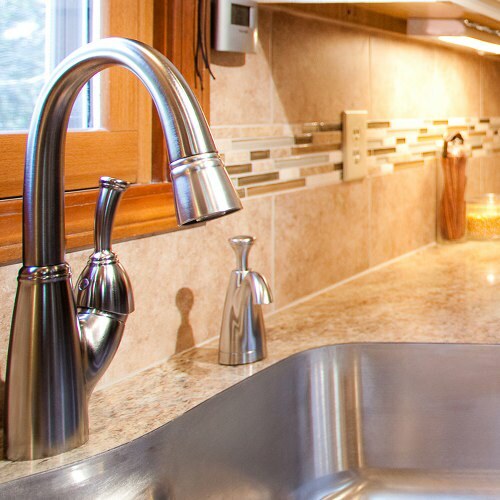 Our team is made of expert techs who are highly trained in cabinetry design and installation. We guarantee 100% satisfaction on all of our cabinet projects whether extensive or simple. We will be there guiding your family from the planning stage until long after finalization. Our professionals provide outstanding customer care which is only one reason we are hands-down the best in this industry. 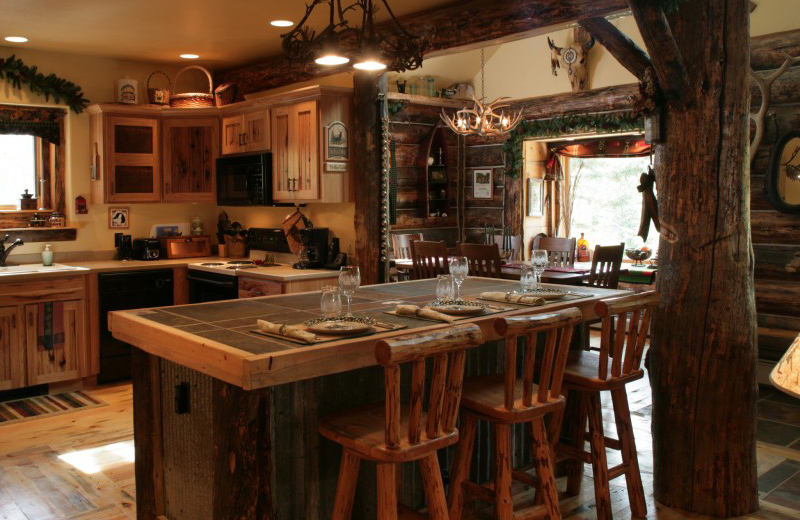 Our caring professionals at Dan’s Custom Cabinets know exactly how important form and function are to design. While we know that cosmetics play a major role, the layout and durability of your cabinets are essential as well. 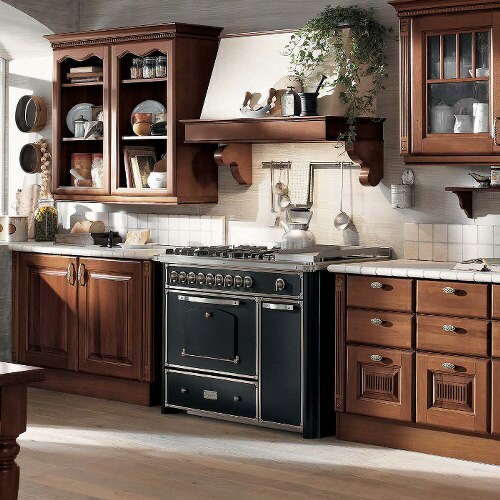 Cabinets can be a key home investment and proper, professional installation is vital. They ensure that your family receives the most value for your hard earned dollar. We will never sacrifice quality for money or sell you unnecessary products. We will tailor your project with old world craftsmanship ensuring form always follows function. 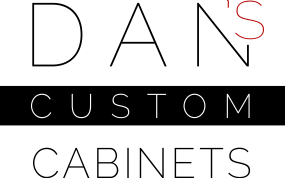 Dan’s Custom Cabinets is driven by a desire to provide only the absolute best service and quality to every one of our clients. Our experts help your family plan your project to suit your specific needs and budget. We offer you a guiding hand from start to finish and throughout every phase of your cabinet installation. One of our techs will sit down to discuss all of the details with you. We provide a concise estimate, expert installation, and our guaranteed professionalism for all of our projects. We offer on-site inspection and measuring free of charge so call one of our techs today. We will give you expert solutions to all of your questions. Charlotte, North Carolina is our home and we are proud to have all of our valuable clients as neighbors. We strive to invest 150% of what we receive back into our economy. Our professional techs know that every member of the community is accountable for its growth and prosperity. We only deal with high quality, reliable, and caring suppliers. Our team never uses products which may be created with or emit harsh toxins. Your safety and satisfaction are our main priorities. Our expert techs inspect your project site before the launch. We ensure that there are no underlying issues and no damage which may create future repairs and/or costs.